Wait. 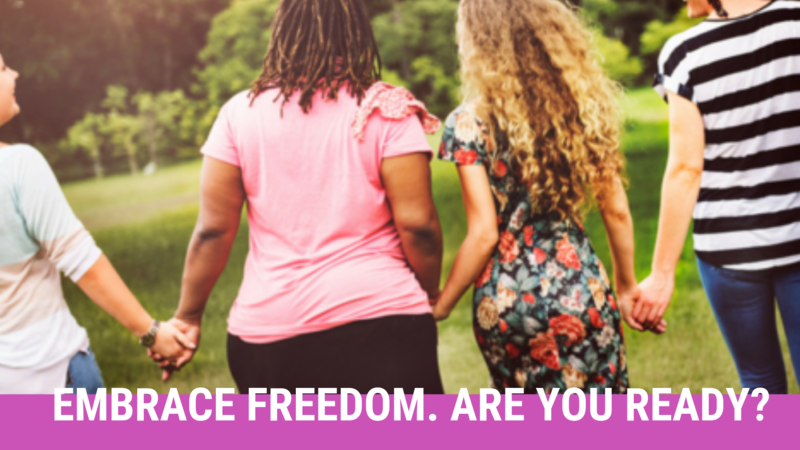 Before you make that decision, pra – Walking in Freedom! LET'S WALK IN FREEDOM TOGETHER & IMPACT THE WORLD! Seize the Moment… on Jesus, Jesus, Jesus! Seize the Moment… on Why Not Me?